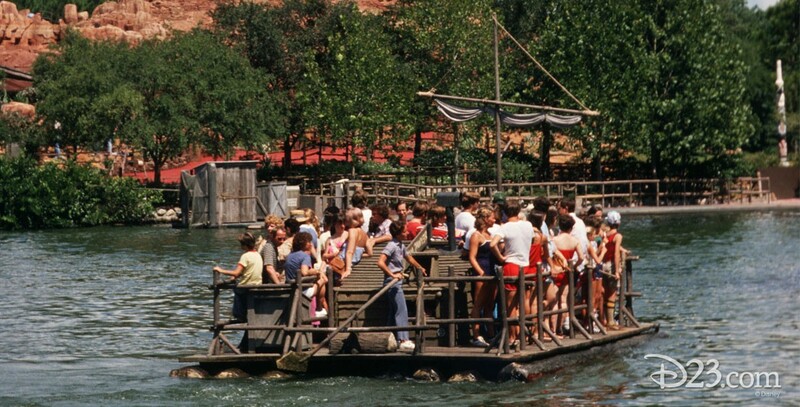 Tom Sawyer Island Rafts Frontierland attraction in Magic Kingdom Park at Walt Disney World; opened May 20, 1973. See also Rafts to Tom Sawyer Island (Disneyland). Also in Westernland at Tokyo Disneyland; opened on April 15, 1983.